But in a different way than other brands I love. Amazon doesn’t inspire like Nike. Amazon doesn’t amaze like Apple. No, I love Amazon.com like I love an appreciating 401(k) account. It’s a cold, calculating love. It’s not touchy feely in any way. It’s a love built on an appreciation for efficiency. In theory, I should love Amazon.com like I love Google. Both are efficient and cover ginormous tracts of the digital landscape. They are both exceedingly fast. They are the 2 survivors of the dot.com crash in 2000. 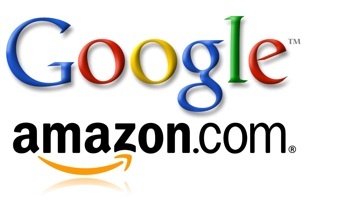 I don’t love Amazon.com like I love Google. For lack of a simpler term, I can anthropomorphize Google. Google seems very human to me. It seems to have a sense of humor, ambition, and fun. Amazon.com is just pure e-commerce brilliance. 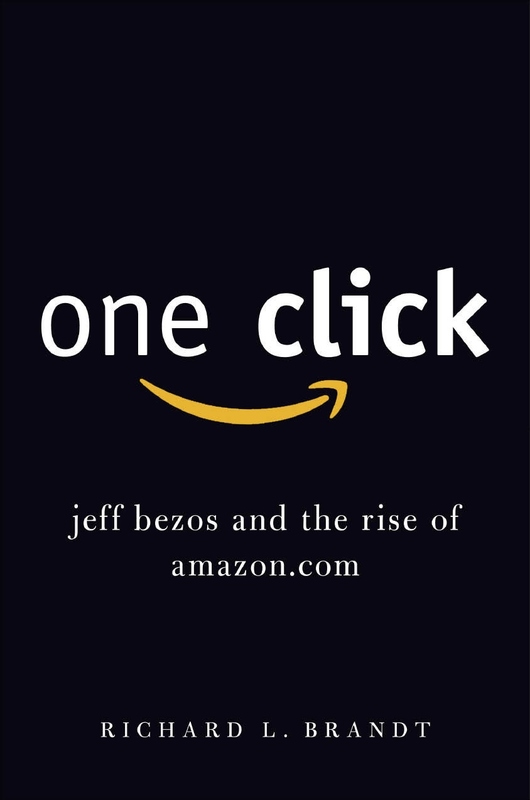 One Click: Jeff Bezos and the Rise of Amazon.com is an enjoyable read, an above-average book about the history of Amazon.com built by Jeff Bezos. 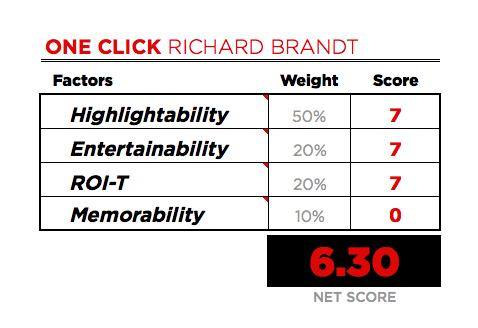 The book is intriguing because the author, Richard Brandt, doesn’t seem to like Jeff Bezos. Brandt is often negative and sarcastic. And while it distracts from the story, it’s somewhat unique. For the construction community, One Click is a worthwhile read. The lessons from Amazon include a relentless focus on customer delight – without direct verbal customer interaction. In the Amazon, I just want things to work. I want to buy it today. I want it in my hands tomorrow. I don’t want a relationship with Amazon. I don’t want to talk to anyone. I want one click and then I want to move on. We need to know their kids, the name of their dog and how much fiber is in their diet. We need to know our customers better than they know themselves. We needed to do a few things consistently to please the customer. Communicate the progress of their home. Let the customer know if there were issues. Finish the house when you said you would. Complete all the items on the punchlist. Be available, be honest, and be helpful. Try to make the customer happy. Forget the Norah Jones CD during the walk-through. Just get the house done and let the customer get on with their life. This is what Amazon.com would do. Looking at your own business through the Amazon lens will be a valuable exercise. Bottom Line: Solid read about the genius Jeff Bezos and how he built the e-commerce juggernaut. Bradley Hartmann is El Presidente at Red Angle (www.redanglespanish.com). He’s reading 52 books this year – he’s now 25% done.